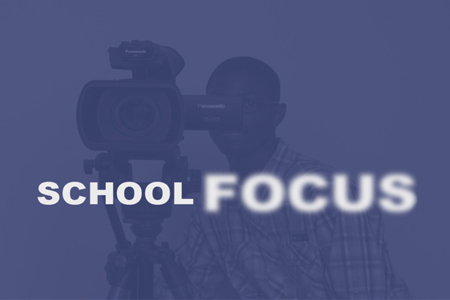 School Focus, Prince William County Public Schools' television news program is broadcast daily on PWCS-TV Comcast Channel 18 and Verizon FiOS Channel 36 in Prince William. Segments highlight special events, educational programs, and award-winning staff and students in county schools. Other segments feature the Superintendent and staff, and provide important information about the school division's budget, curriculum, assessment, and more.